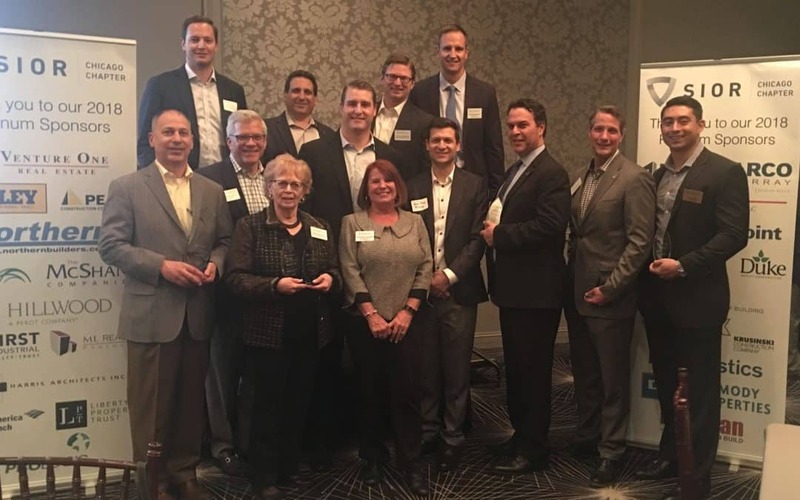 The Chicago Chapter of the Society of Industrial and Office Realtors (SIOR) recently presented the 16th Annual Chapter Awards. The program is designed to honor the organization’s prestigious Platinum Sponsors and SIOR members who completed transactions within the Chicago Chapter or with a Platinum Sponsor. View the complete list of all winners on the SIOR Chicago website.